A key Cell C shareholder, 3C Telecommunications, has raised eyebrows after it provided “blanket indemnity” to exiting directors. 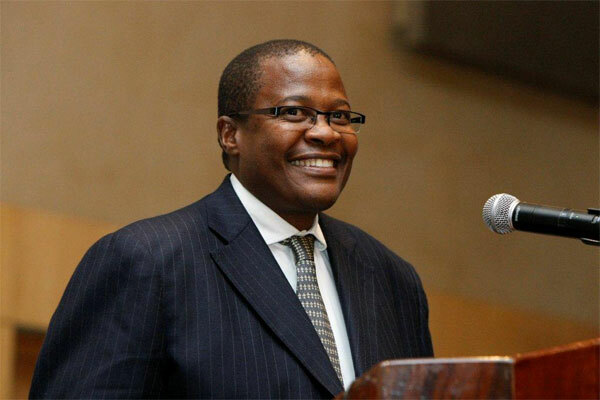 This is according to a report in the City Press, which said the indemnity resolution was ratified by the 3C Telecommunications board last month. After Blue Label’s recapitalisation deal of Cell C, 3C Telecommunications owned 30% of the mobile operator. The 30% share of 3C Telecommunications is in turn held as 29.4% by the Employee Believe Trust, 45.6% by Oger Telecoms, and 25% by CellSaf. CellSaf has been a vocal opponent of the deal, calling it “the most blatant attempt at corporate hijacking in recent history”. The exiting directors which received indemnity from the 3C Telecommunications board were all from Oger Telecoms. 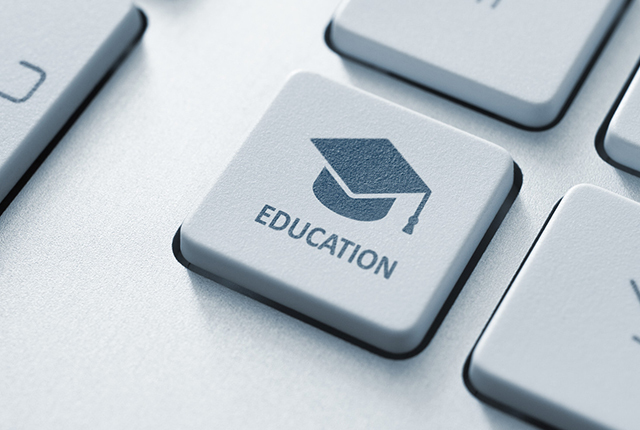 A Companies Act legal expert called the blanket indemnity “quite unusual”, especially when this indemnity was not in place when the directors joined the board. 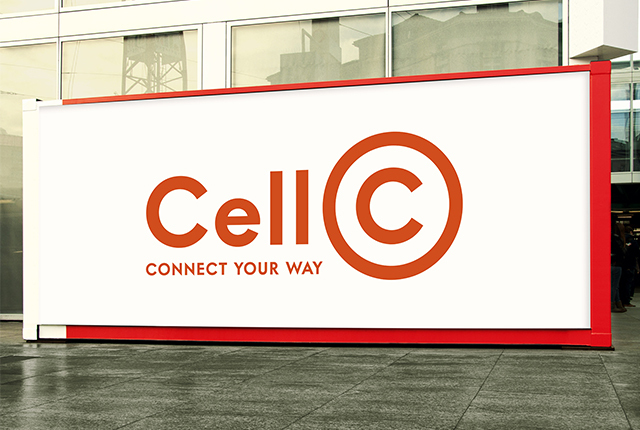 Cell C spokesperson Candice Jones said it appears that “CellSaf, the empowerment partner of our former shareholders, Oger Telecom, are attempting to undermine the sustainability of Cell C”. Blue Label, which is a 45% shareholder in Cell C following its recapitalisation deal, has been struggling with a falling share price. S&P Global Ratings’ decision to downgrade the company’s credit rating from B- to CCC+ on liquidity concerns did not help the situation. Since the Cell C deal was concluded, Blue Label’s share price fell from around R17.80 per share to the current R5.53 per share. The chart below shows the Blue Label share price over the last year. In a recent interview with TechCentral, Blue Label Telecoms co-CEO Brett Levy said investors are happy with the performance of the company’s core services. However, he admitted there are many questions regarding Cell C’s performance and uncertainty on the operator’s future prospects. He said he struggles to understand what people compare Cell C’s performance to. “If someone says Cell C is not doing well – not doing well against what? We expected them to do better against what?” asked Levy. He added that they have made “a lot of headways in a lot of different places” at Cell C, and that they are “on the right track and are really doing well”.